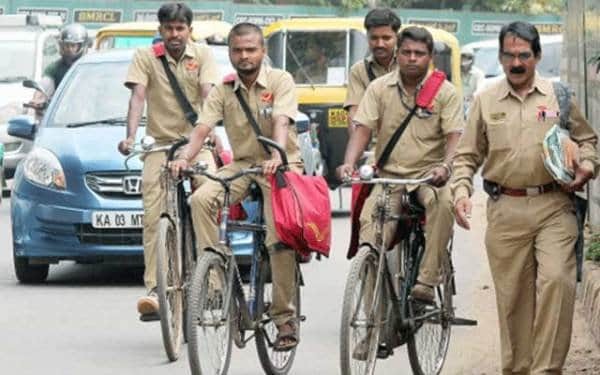 The process to apply for Tamil Nadu Postal Circle Recruitment 2019 is going to start. The organization has published a job notification in order to fill 4442 vacant positions. So those candidates who want to become part of this reputed organization are suggested to satisfy all the eligibility norms which are provided below. Notification details will be opened at your screen, check the details carefully. If you find yourself eligible for the said jobs then hit on apply online link. At last, take a print out of the submitted application form for future use.